Day 5 of our Graphic Illustration Summer Art Intensive! 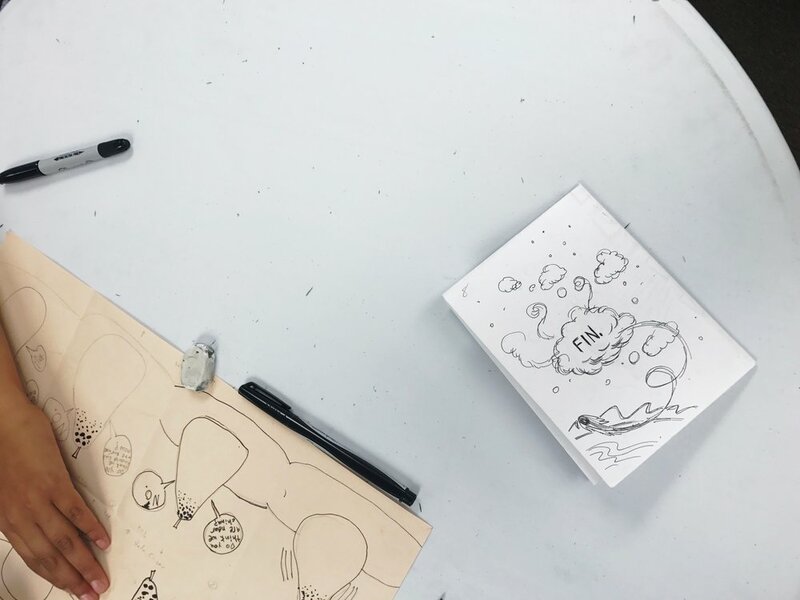 We had such a great time this week at Jeff McMillan's Graphic Illustration Summer Art Intensive that we didn't want it to end! What great work this week, campers! Day 4 of our Graphic Illustration Summer Art Intensive! Day 3 of our Graphic Illustration Summer Art Intensive!